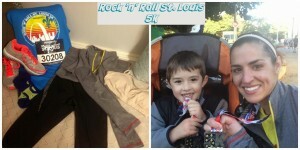 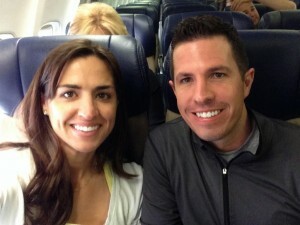 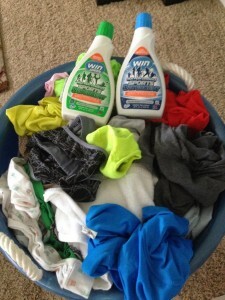 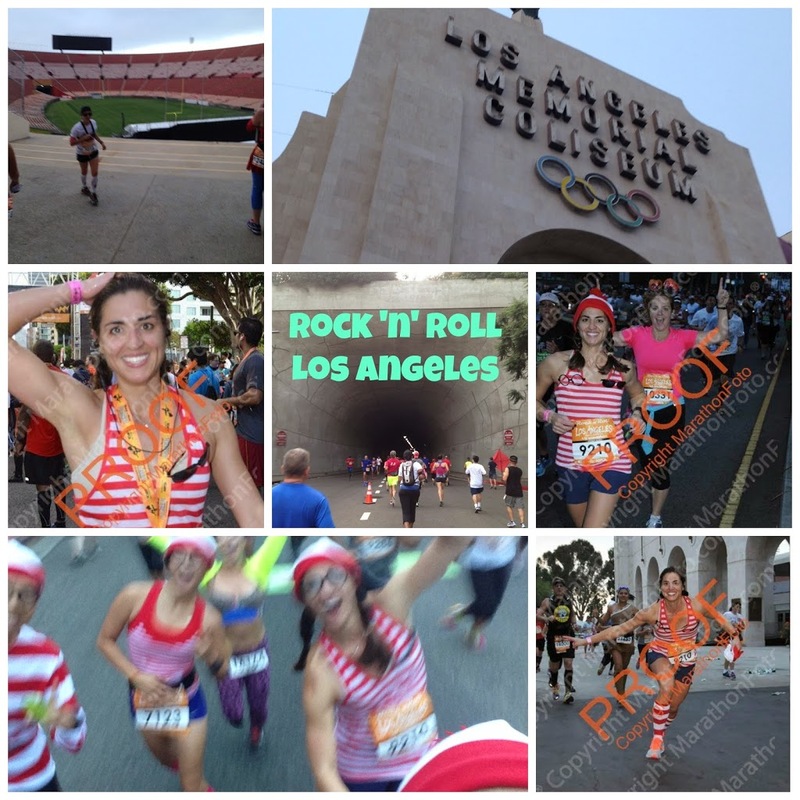 Rock ‘n’ Roll St. Louis – DONE! 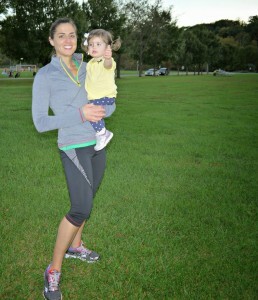 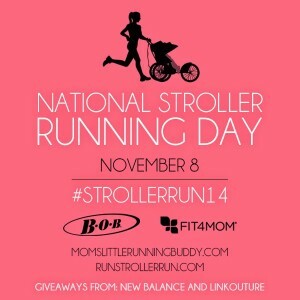 National Stroller Running Day is Coming! 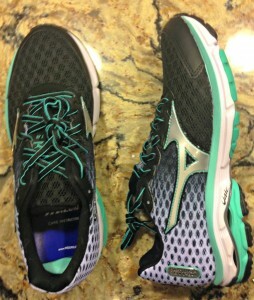 Mizuno Wave Rider 18 is here! 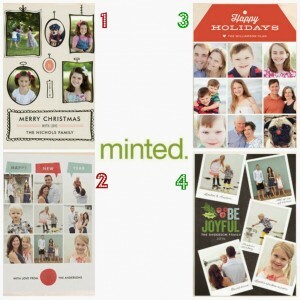 Minted Holiday Cards Are Here!